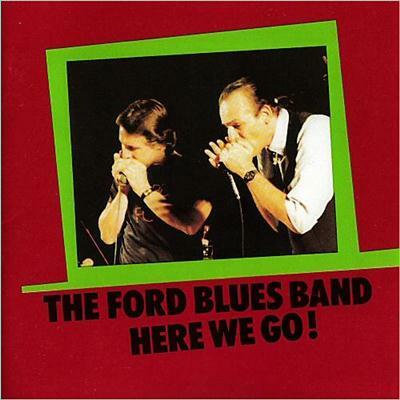 The Ford Blues Band - Here We Go! (1991) | Free eBooks Download - EBOOKEE! Posted on 2014-05-15, by interestinglike. Title Of Album: Here We Go! No comments for "The Ford Blues Band - Here We Go! (1991)".